This 4. 96 acre site is one of the few large commercial parcels left on santa barbara boulevard north and less than a mile from pine island road for a commercial development in this growing area. Great assemblage of 1. 55 acres at signalized intersection at kismet pkwy and del prado blvd in cape coral. Property is cleared, city is rezoning property to c-1 in march 2019. The property has a land use of commercial professional which has been transmitted to the state for approval by the city. Great site for gas station or commercial retail. Publix shopping center is on the opposite of street on kismet. Growing population and city is extending utilities north. Huge price reduction: awesome rare opportunity to own the only southern exposure cul-de-sac riverfront lot build your dream home on this lot with this amazing view of the river. With the sun shining on your pool all day long, you will never tire looking at the river and watching the dolphins come and play right up to your seawall. You can almost reach out and touch them a boat dock with two lifts is already in place. A short boat ride from some of the world's best beaches on sanibel and captiva islands, and ft. Myers beach which are right on the gulf of mexico. Just around the bend to tarpon point a world class resort, cape harbour. And the yacht club, or just fish from your dock. An opportunity like this is far and few!! Don't wait too long or it will be gone! Move in ready. You will not want to miss this! 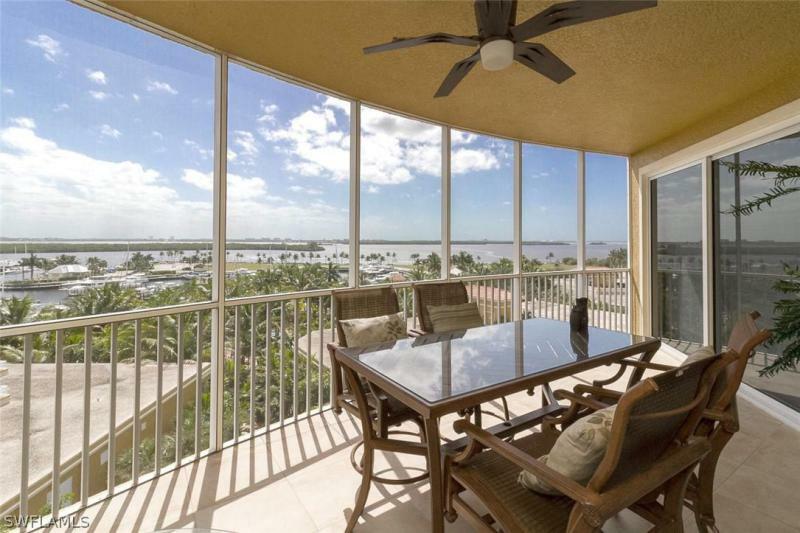 Enjoy breath taking views from every room of this 6th story end unit davenport. The plan features windows galore and 3 spacious terraces! Custom upgrades include built-in burl wood entertainment center, cork floor in the bright den & wall of stone in the dining area. Step off the elevator to your private secure elevator lobby and double door entry. The gourmet kitchen has a center island, granite counters, built-in desk, stainless appliances, large walk-in pantry and plenty of cabinet space. The eat-in cafe is surrounded by windows and exits to a third terrace. The dining room has an entertainment wet bar, leading to a large bright living room and huge screened lanai. The split bedroom plan has the master suite overlooking the marina and open waterways. The master bath has dual vanities, separate shower and soaking tub. The two guest suites feature en-suite baths and glass sliders to terrace. Includes private 2-car garage and 2 new a/c systems. The lush pool area features a beach-walk entry pool, spa, gas grills, social room with catering kitchen and fitness center. Stroll along marina to shops, galleries and restaurants waterside. Sixth floor end unit condominium that is priced to sell! Featuring 3,048 square feet of living area, a secure elevator which opens right to your residence and three spacious lanais, you will be impressed. With all of the windows and sliders, this is a very light and bright condo offering views galore. The living room spills into the large screened lanai with marina and beautiful water views also enjoyed by the master suite. The davenport floor plan offers 3 large bedrooms, each are en-suite with private baths. One large terrace is accessible from the guest rooms enjoying sunset views. The den/study wall of windows presents amazing views of the canals and preserve along with sunset. This highly desirable floor plan offers a chefs kitchen with an island and eat in breakfast area. You also have a 2-car private garage! 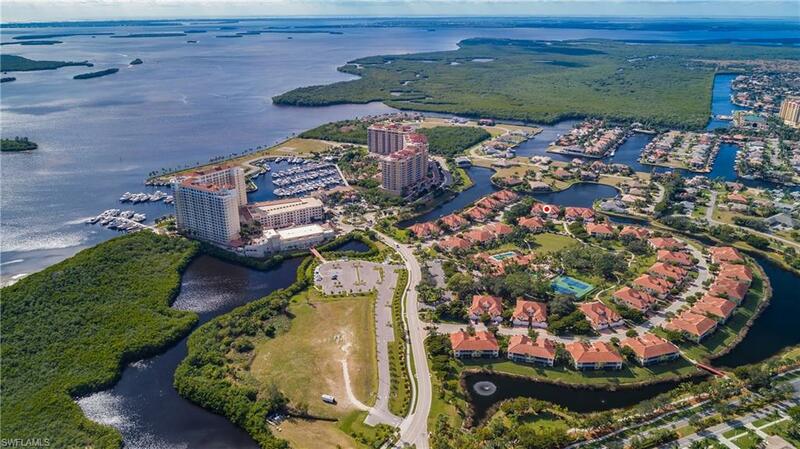 Tarpon point marina is a luxury resort community located at the mouth of the caloosahatchee river offering dining, shopping boating, kayaking, tennis, entertainment and so much more!f you are just a short drive or boat ride to our beautiful beaches. Don't wait another minute to secure your piece of paradise! As soon as you enter this beautiful home you have the feeling of the expanse of this large house that provides serenity and tranquility which is located in the nw spreader canals. You can see the expansive view of intersecting canals where you can watch dolphins or have the capability to fish from your private dock. 15,000 lb boat lift. Large family room to enjoy and be part of the action while working in the open kitchen. Large bonus room upstairs to use your imagination for its use. Beautiful 4 bedrooms, den/office, 3 full baths, 3 car garage, 10 ft ceilings, large kitchen with plenty of room to eat at bar or the kitchen nook. Corian counter tops. Large family/great room, formal dining room and living room. Large walk-in closet in master bath. Paver driveway was just resanded. Some of the furniture is available to purchase separately. Seller will contribute $5,000. 00 for interior painting. Also 1 year home warrant(shield complete), including well pump and septic system coverage. Here we have a grand home located in one of cape coral's most desired neighborhood. This is a large two story home built right with impact windows and sliders, foam insulated attic, oversized salt water pool and much more. This is a must see, open concept and plenty of room for entertaining or a large family. One of the best locations with boating, fine dining, and shopping near by. 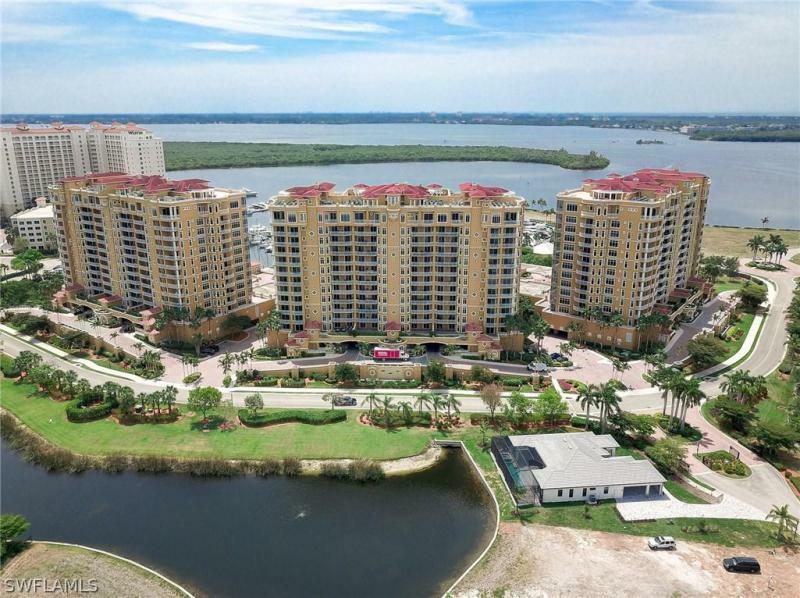 Minutes from cape harbour, tarpon point, and nature parks where you can truly enjoy the essence of living in florida which is nature and water views combined. This home has a beautiful tile roof in great shape, newer appliances and mechanical equipment and a lower electric bill due to the special attic foam insulation. Large master bedroom with pool views and a large master bath with a tub and walk in shower combo. Do not miss your opportunity to live in one of the best neighborhoods in the area.